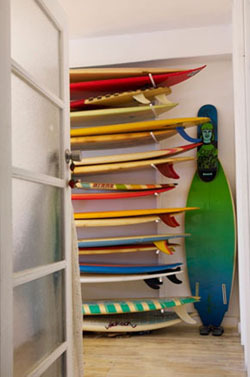 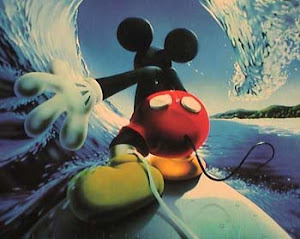 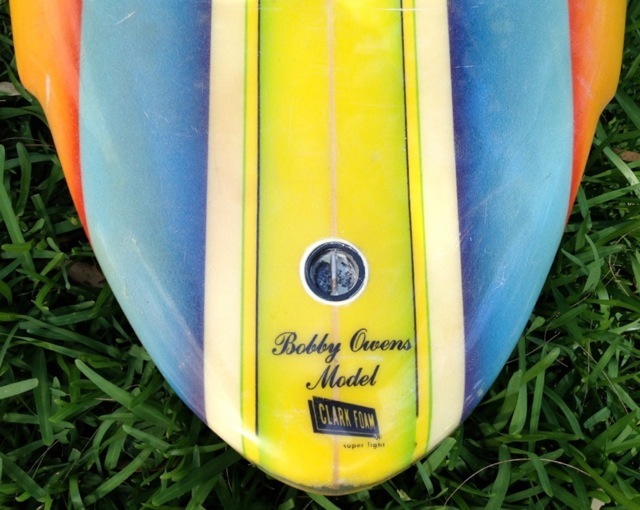 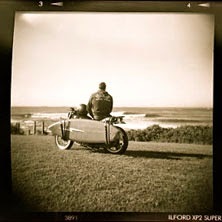 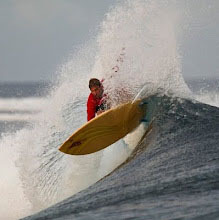 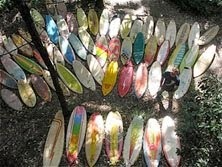 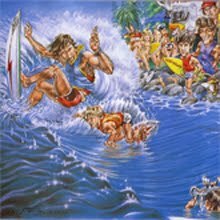 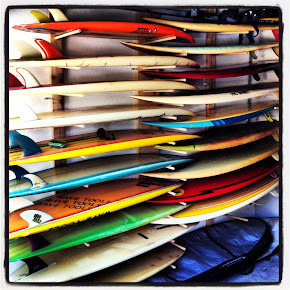 : Board Collector: A joy shared is a joy doubled. 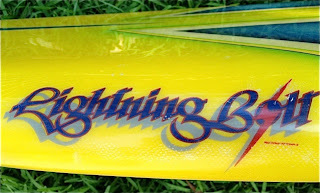 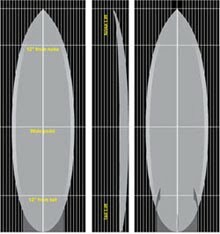 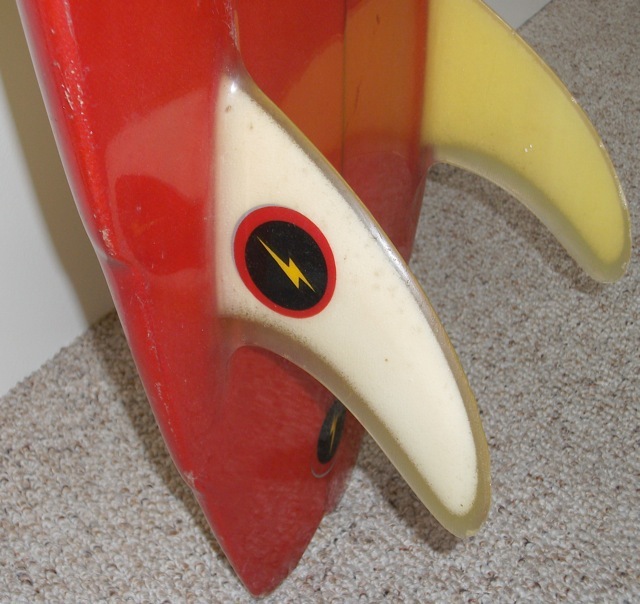 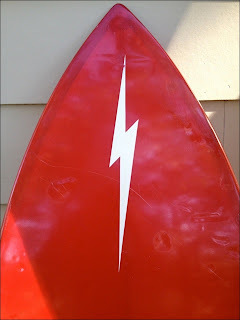 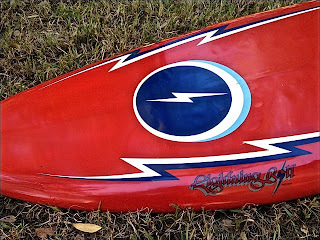 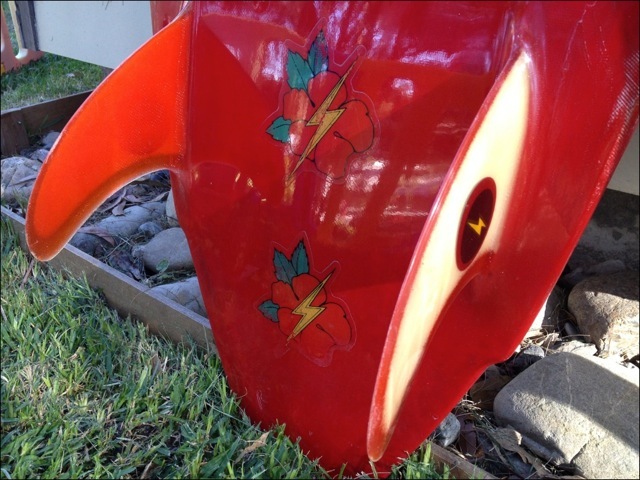 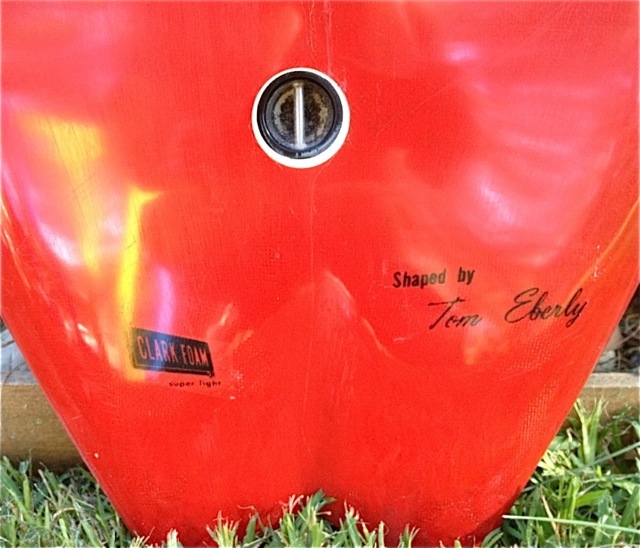 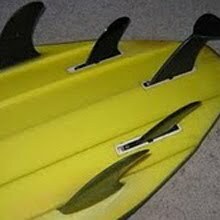 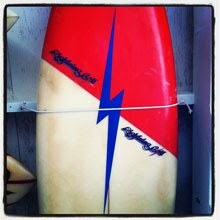 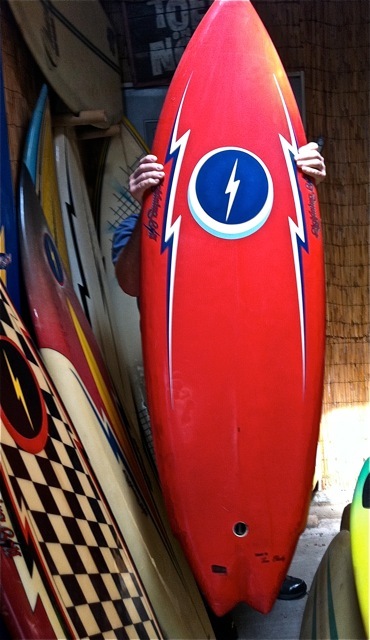 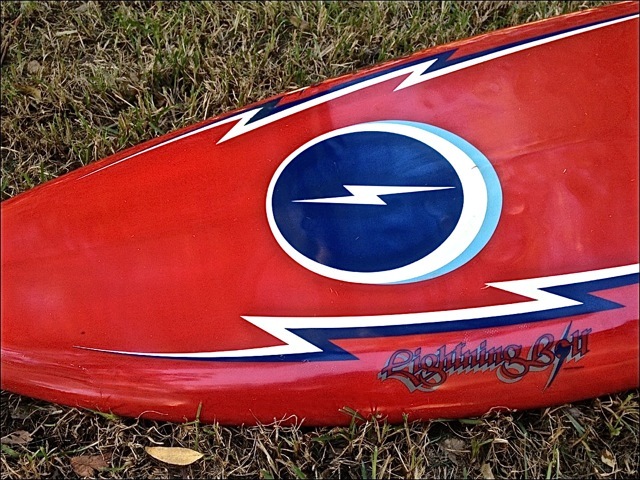 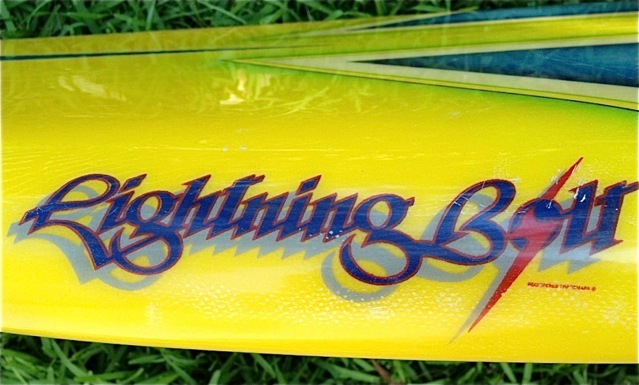 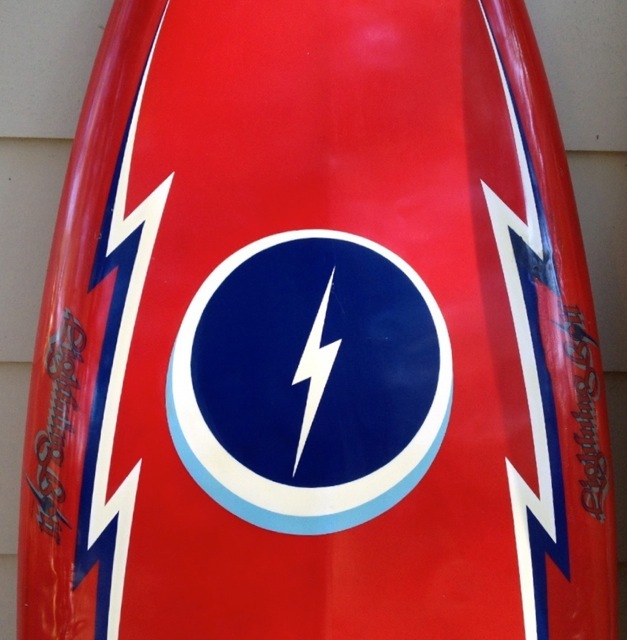 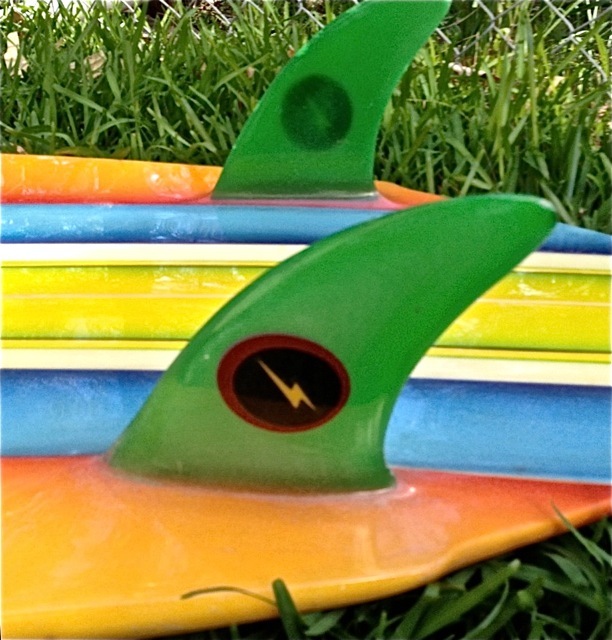 Nothing gives me more joy than a Lightning Bolt twin fin! 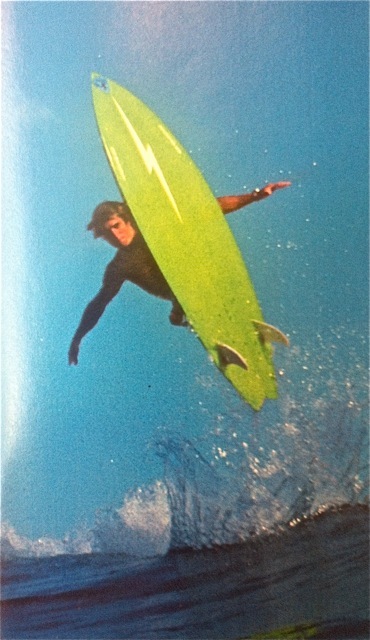 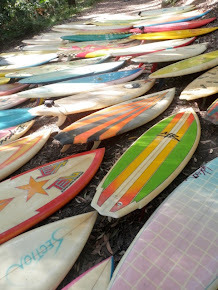 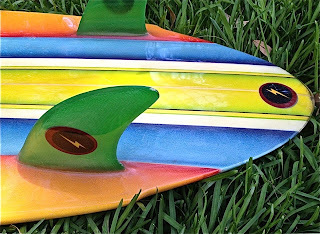 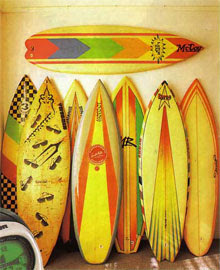 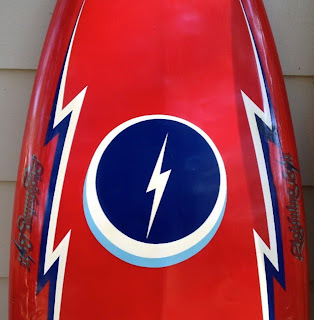 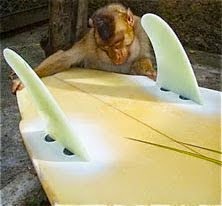 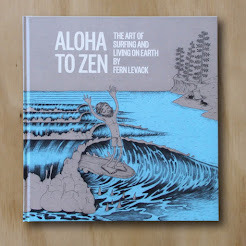 My friend in California has given me great joy by sharing a few prized gems from his Lightning Bolt twin fin collection.